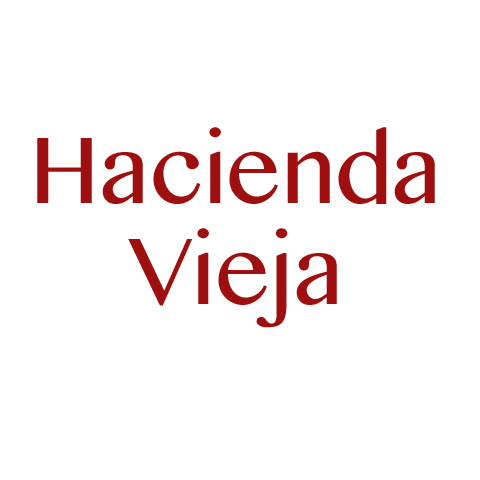 Hacienda Vieja, in Pendleton, IN, is the area's leading restaurant serving Pendleton, Anderson and surrounding areas. 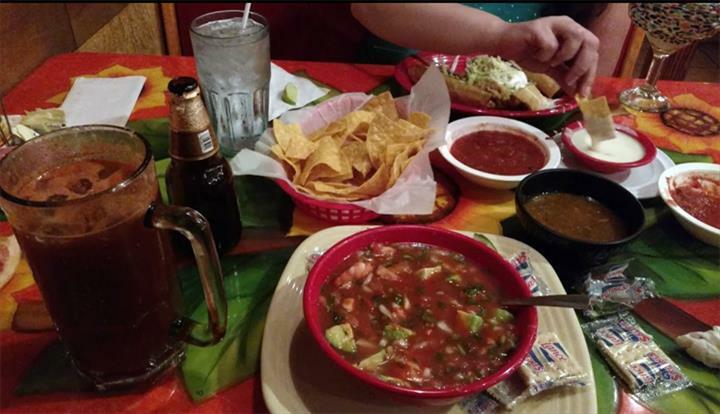 We offer Mexican food, drinks, chips and salsa, fajitas, tacos, burritos, enchiladas and much more. We also have the best margaritas in town! 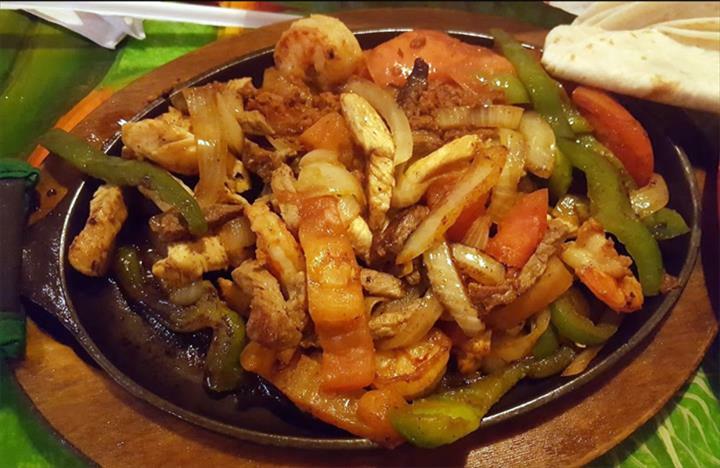 For your next Mexican meal, visit Hacienda Vieja in Pendleton. "Love this place. 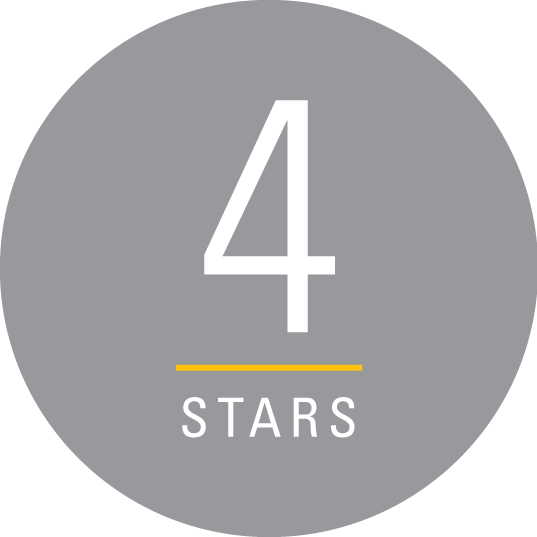 Great service"
"Great food, quick service, very friendly staff, all at a very reasonable price." "The food was delicious! I had a taco, guacamole and chips, and an enchilada. Our waiter was pleasant and attentive. I also loved all of the color and the portraits hung by each booth." "Loved it. Stopped on our way through town. Similar to our Mexican restaurant." "We love coming here. Always wonderful." Established in 2017. 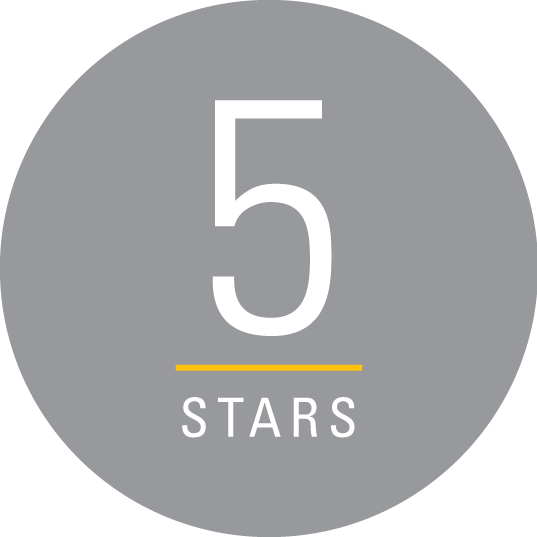 Hacienda Vieja is proud to serve our local area which includes Pendleton, IN and Anderson, IN.